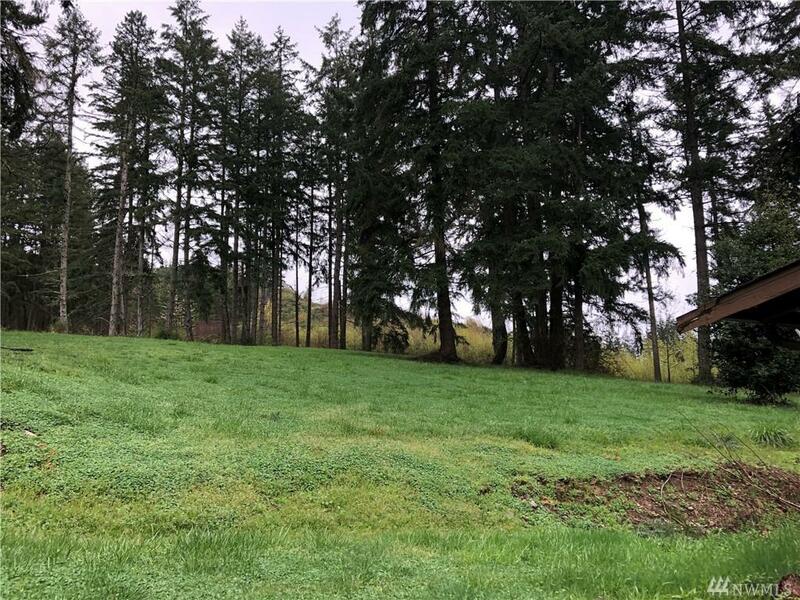 Great Development property in the city of Sumner jurisdiction, seller says there is a sewer stub at the corner of the property. 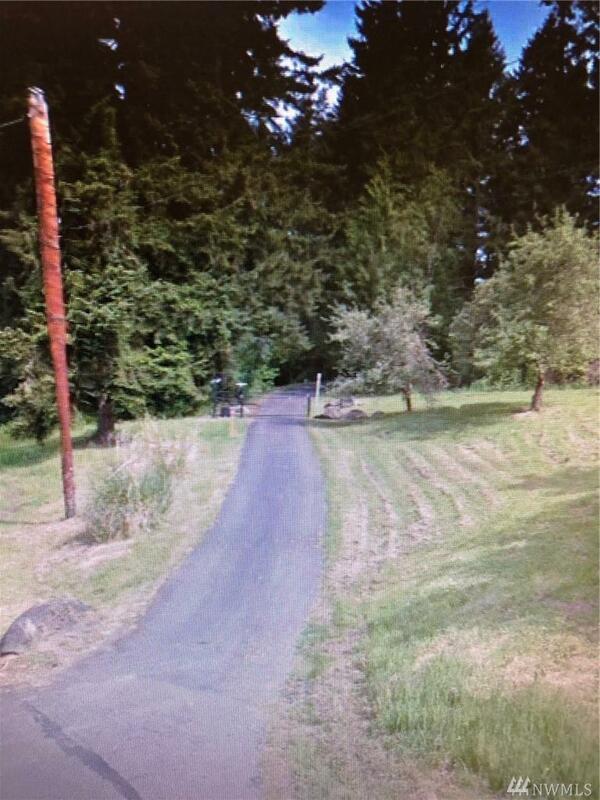 Sumner says 12,000 sq ft lot minimums in this area. Barn / shop and another detached garage. 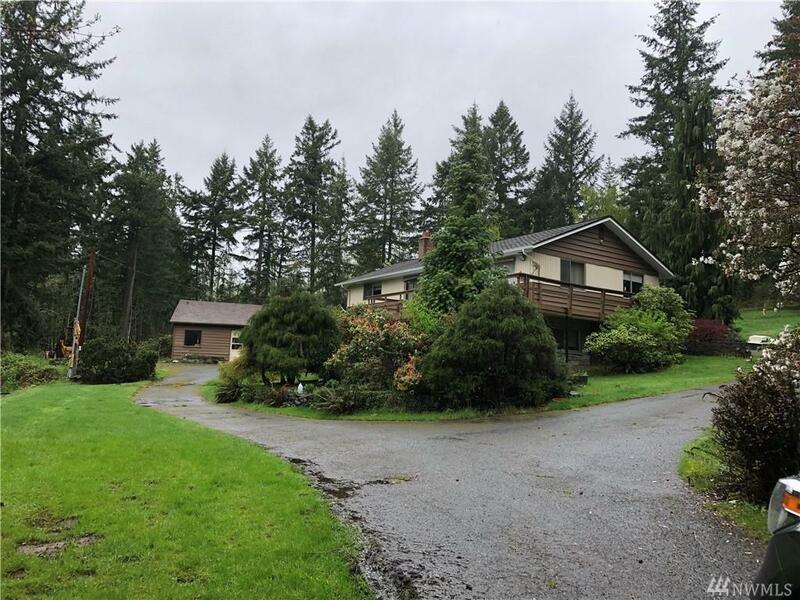 Property has been well maintained over the years and is in the Dieringer school district.